The Ven Peter Sutton, who has been the most senior Church of England priest on the Island for the last six years, will take up his new role in September. “Since his arrival in November 2012, Peter has wholeheartedly served the Isle of Wight archdeaconry, along with its communities, people and parishes. 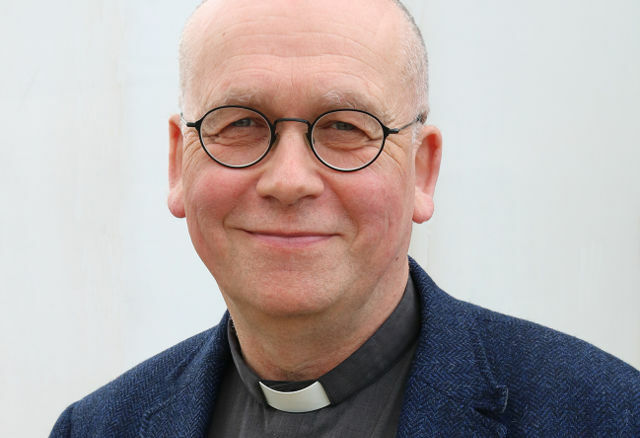 “It has been a marvellous privilege to serve as Archdeacon of the Isle of Wight. It has been a busy time with many clergy vacancies and other challenges but also great opportunities for new ways of ministry and mission which the new deanery has embraced in a wonderfully positive way.